I’m sure that this week we are going to see a lot of lists with VERY well known bookworms on them (ie. Herminone), so I’m going to try to share some characters who you might not see on every list. 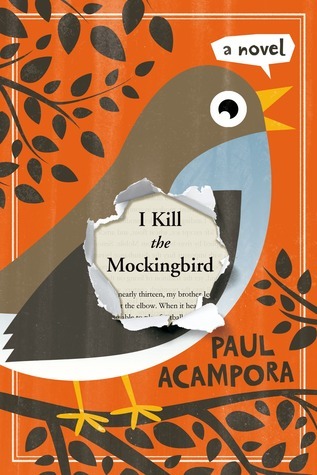 Lucy, Alena and Michael (I Kill The Mockingbird by Paul Acampora) – These kids love books so much that they go out of their way to create hype over a summer reading title in the hopes that others will begin to share their enthusiasm. If that isn’t dedication to the written word, I don’t know what is. 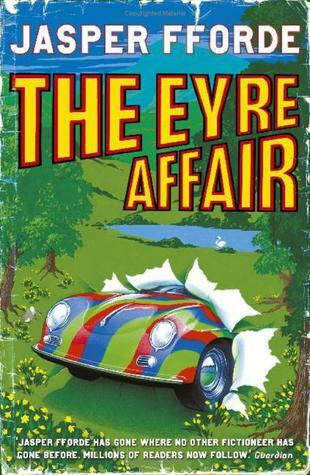 Thursday (The Eyre Affair by Jasper Fforde) – This series is all about a love of books and the preservation of literature. Thursday Next is a literary detective who is able to go into the fictional universe and interact with characters and their stories. She and her fellow LitraTech agents are tasked with ensuring that all the stories we know and love remain intact, but someone is stealing beloved characters and changing the face of literature in the process. 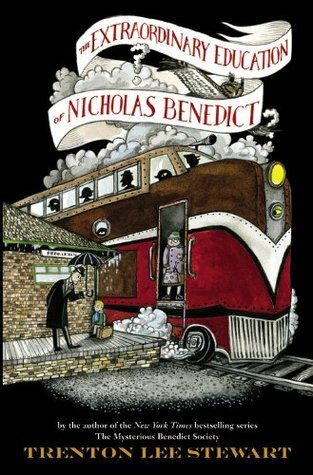 Nicholas Benedict (The Extraordinary Education of Nicholas Benedict by Trenton Lee Stewart) – Nicholas had access to very few books as a child, until he went to a new orphanage where they had a huge library. He still had limited time for reading though, and was never allowed to take books back to his room. As an adult, he surrounds himself with stacks of books and encourages his young charges in The Mysterious Benedict Society to read whenever they wish. 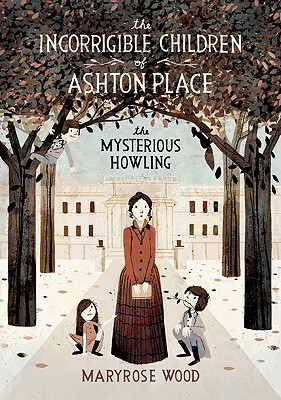 Penelope Lumley (The Incorrigible Children of Ashton Place by Maryrose Wood) – Penelope greatly values a good book. In fact, most of her luggage is full of books when she moves to Ashton Place. Throughout the series she often rereads her favourite books about a pony named Rainbow, and uses the stories to teach her students valuable lessons. 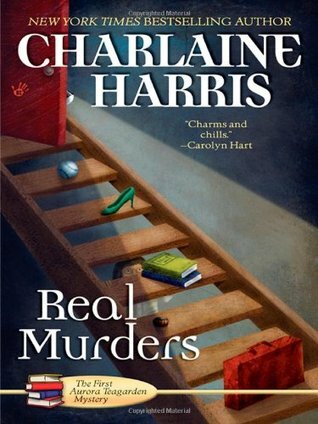 Aurora Teagarden (Real Murders by Charlaine Harris) – Aurora is a librarian, so of course she loves books. She is nerdy and awkward, but embraces those things about herself and even manages to solve a few crimes along the way. John, Jack and Charles (Here, There Be Dragons by James A. Owen) – These gentlemen are all respected authors and scientists, who also happen to be the guardians of the Imaginarium Geographica, an atlas of all the lands that have ever existed in myth and legend, fable and fairy tale. 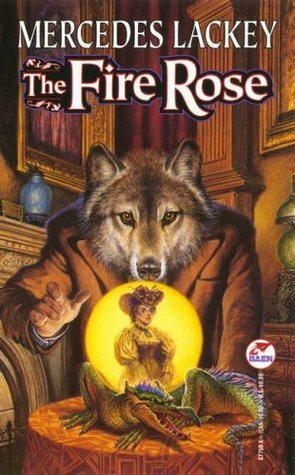 Rose (The Fire Rose by Mercedes Lackey) – Rose is a medieval scholar, who has come upon hard times and takes the only job available to her, as a governess in the country. The amazing library that she finds in her new home has many wonderful books to keep her reading long into the night. Leslie (Bridge to Terabithia by Katherine Paterson) – Leslie reads a lot, which feeds her imagination and helps her build the magical land that she dreams up for her and Jessie. 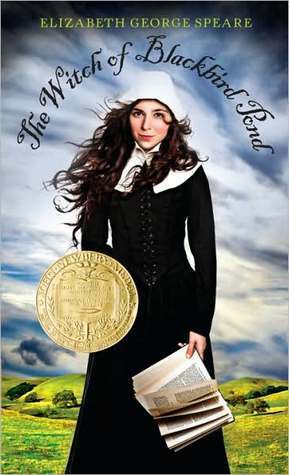 Kit (The Witch of Blackbird Pond by Elizabeth George Speare) – Kit is one of the few truly literate people in her new town, and fondly thinks back to the days when she would read Shakespeare in her grandfather’s library. 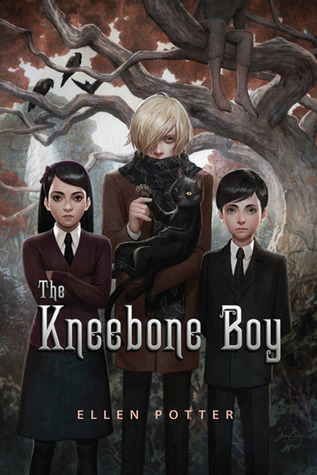 Lucia (The Kneebone Boy by Ellen Potter) – Lucia loves adventure, but she still brings a book along with her when she heads out with her brothers to find their missing parents. That’s my kinda girl. *smacks forehead* how could I forget Leslie? HOW COULD I FORGET LESLIE? I remember crying when I read the ending. Haha, I really had to dig deep to think of her. After reading Bridge to Terabithia once as a kid I decided that the ending was just too sad, so although I have reread it many times, I have only finished it once. Instead I make up my own ending. Love this! So interesting. Thanks for posting it. Thanks for reading! This was a particularly fun TTT post. 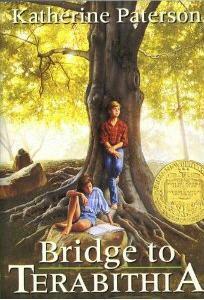 Bridge to Terabithia destroyed me when I read it as a girl. I’ve never read any of these! going to have to check some of these out because they sound great! I hope you do! There are some wonderful series in here, along with a few singles. Here, There Be Dragons is such a cool series. There are so many classic books referenced throughout, you will be constantly adding new titles to your TBR list. The Fire Rose is also part of a series. Each book is based off a fairytale (this one is obviously Beauty and the Beast) but is also set during real historical events. Lol warnings make me want to read the book even more. Other than Leslie, I haven’t heard about the others! It’s great to see so many bookworms out there in the fictional world. Thanks for sharing your list! Those are some really interesting looking books which I’m definitely gonna be looking up of Goodreads.